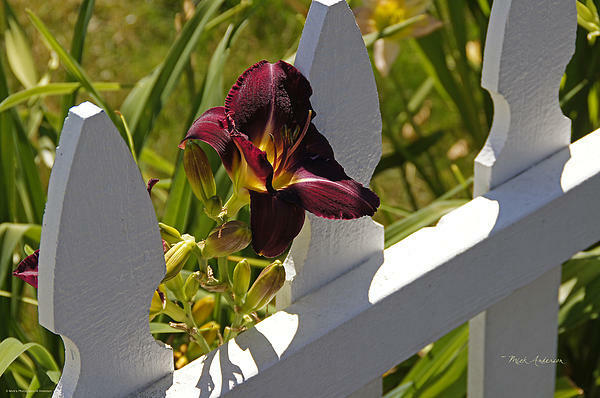 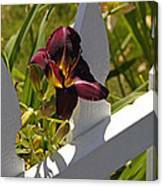 There are no comments for Day Lily And White Fence II. Click here to post the first comment. 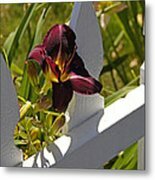 Morning sun brings out the intense deep color of this lovely day lily in my back yard.